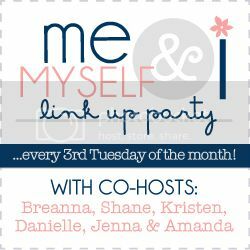 It's time for another Me, Myself and I link up. These go on every 3rd Tuesday of the month. It was postponed by one day for the day of silence for the Newtown victims and their families. Now time to escape to a better place for a few minutes! What was your favorite gift given to you as a child? Two gifts come to mind..
My grandfather made me an amazing doll house..
Jingle Bell. He was a really sweet horse and it was a great great gift! Christmas is almost here, what is that one Christmas song you could listen to on repeat? I don't really like traditional Christmas Music but I do love Kenny G's take on Christmas music.. I think all of these songs are the perfect kind of music to put on over the holidays. People can talk easily over the music and in my opinion its tasteful where everyone can enjoy it. What are a few of the items on your Christmas list this year? Do you and your family have any special holiday traditions? Explain. We have our Christmas on Christmas Eve and then spend Christmas day in our pjs. We have a buffet style brunch.. but I am starting a new tradition with Scott and the kids this year. 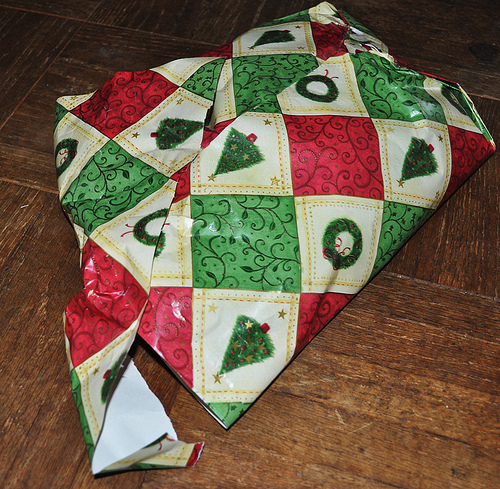 I am keeping one present up till right before bed on Christmas Eve. Which is going to be a nice way to finish the day off. Which do you prefer: wrapping paper or gift bags? Why? 1 comment on "Me, Myself & I Link Up! " 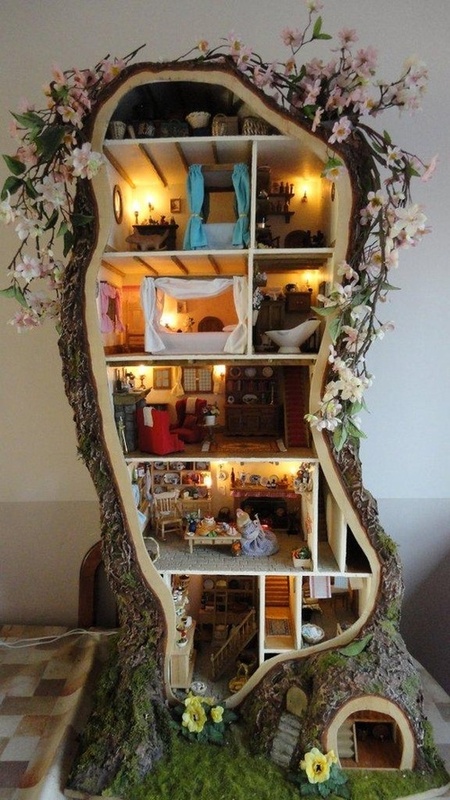 Omgggg that dollhouse is INCREDIBLE! 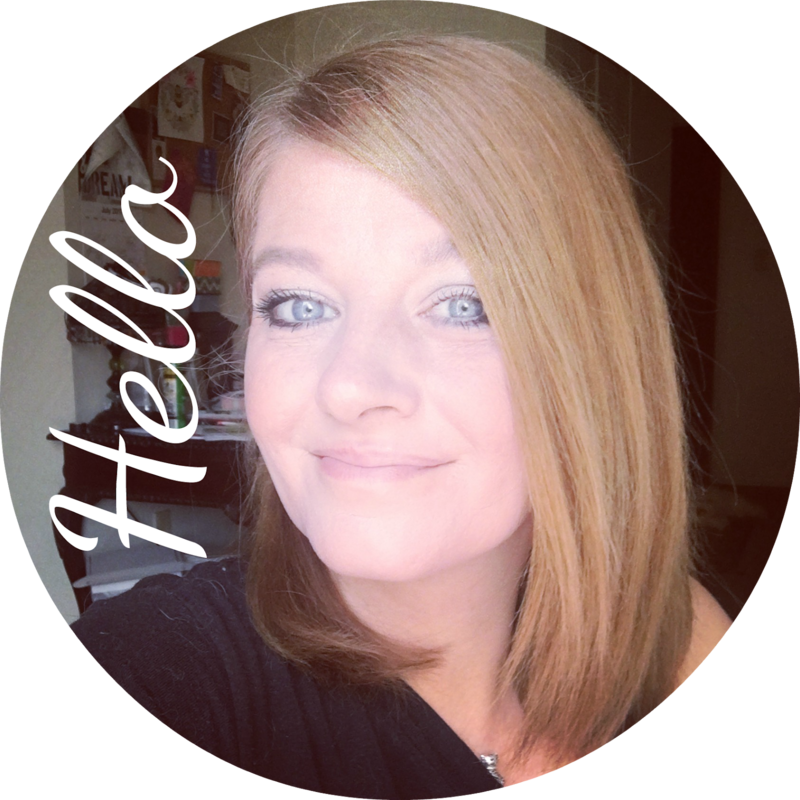 What a lucky kiddo you were :) Nice to meet you via the link up! !